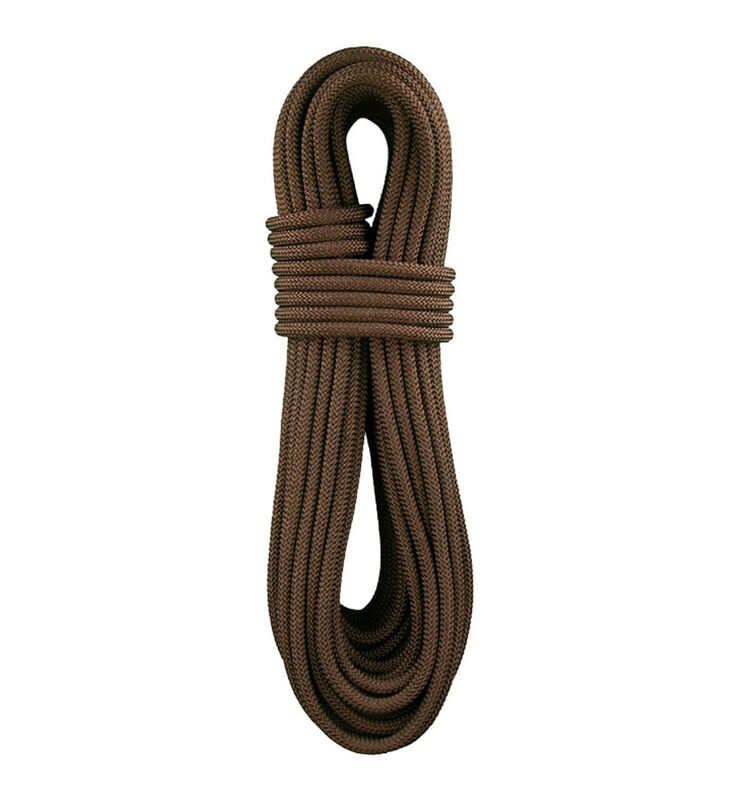 This rope is ideal for sport or extreme alpine climbing. Compare the specs of the Lightning Pro to any similar diameter from others and you’ll see the Lightning Pro outshines all the rest. 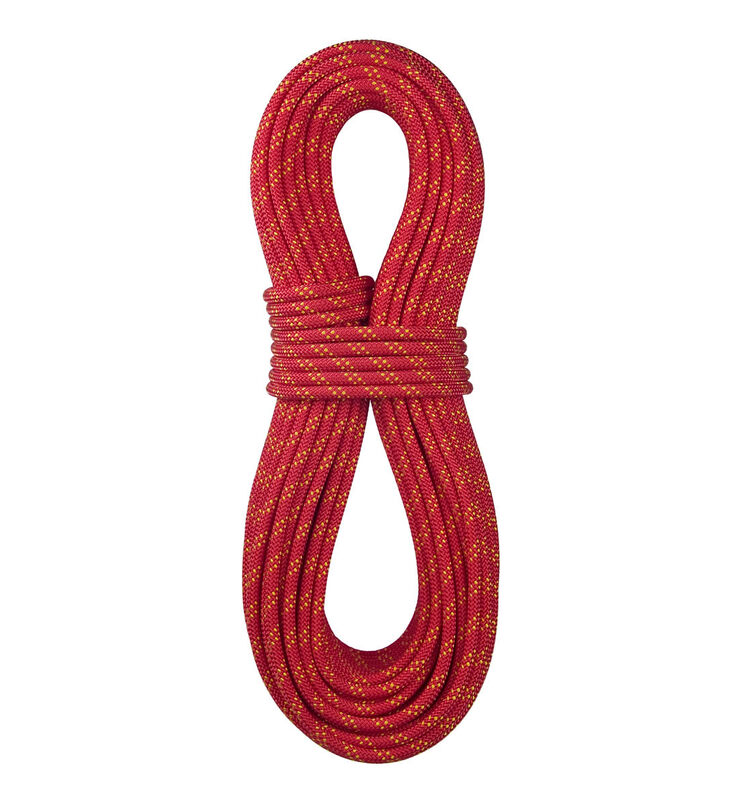 Lighter, lower impact force and Super high fall rating for ropes in the sub 10mm category. 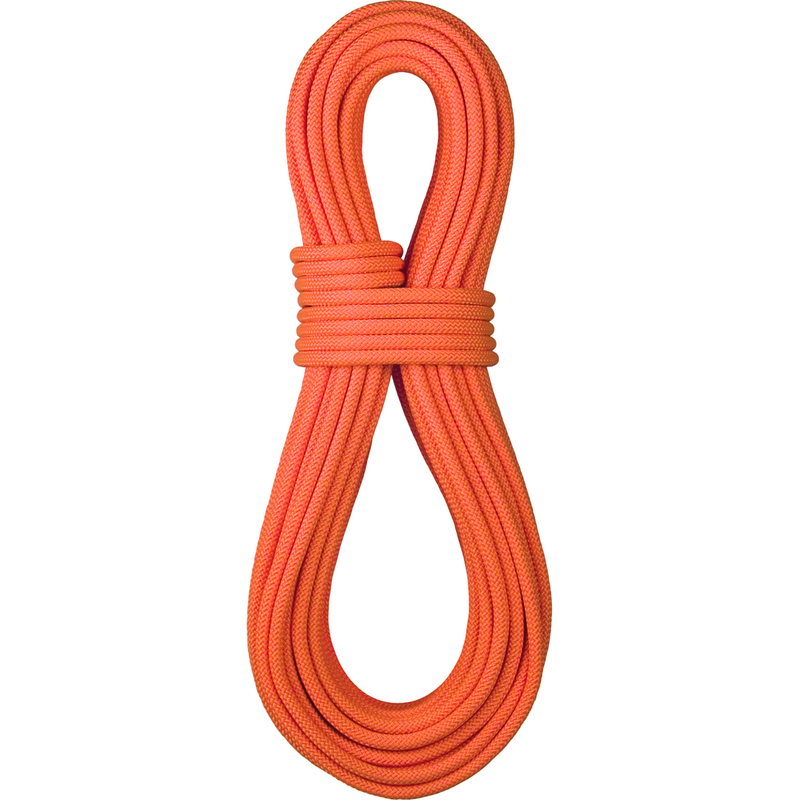 The Lightning Pro is easy handling and easy to clip. 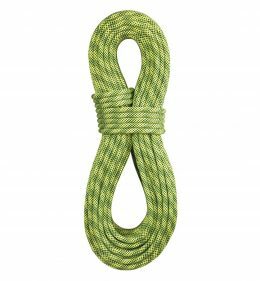 The low bulk, light weight and performace characteristics have made this rope the choice for many high-end endeavors, from sport to wall-in-a-day to alpine routes. 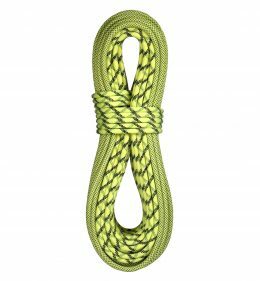 The BlueWater Lightning Pro specs highlight the loving care and manufacturing expertise we put in all our ropes. 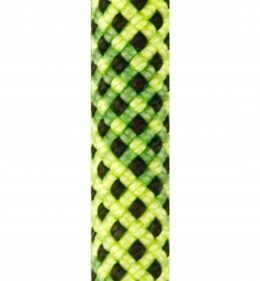 In addition to the color selections below the Lightning Pro is also available in Black with O.D stripes, O.D. with Black stripes, Coyote Brown with Black stripes. Standard: 60M and 70M in Flavine, Solid Pink, and Pink/Green. Double-Dry: 60M and 70M in Flavine, Solid Pink, and Pink/Green. 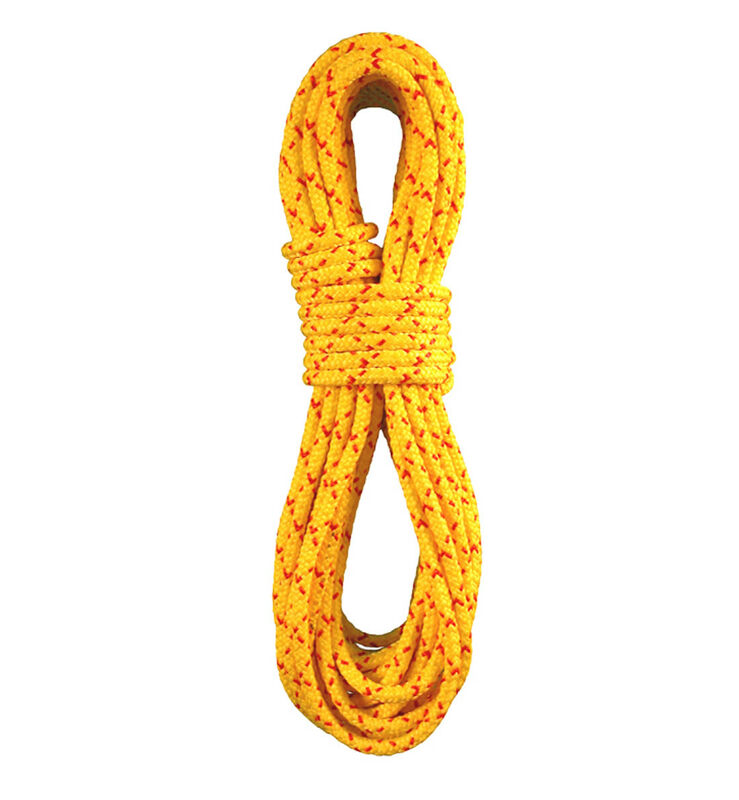 Double-Dry Bi-Color: 60M and 70M in Flavine ONLY.